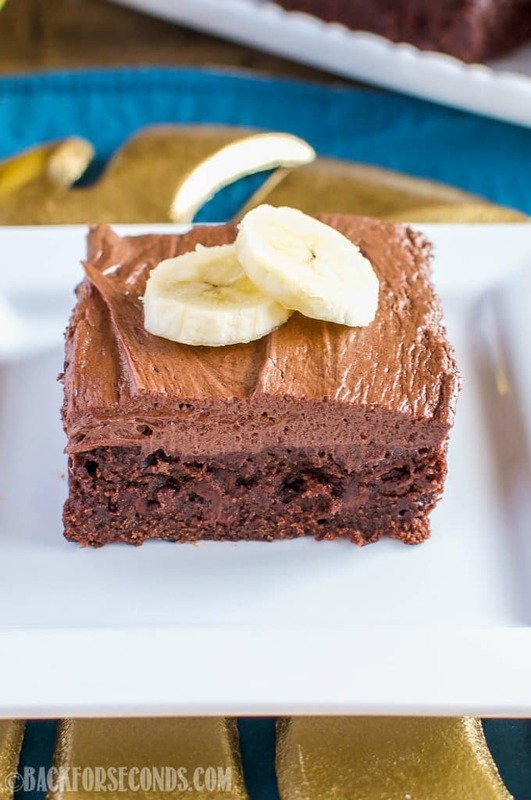 Banana Brownies with Peanut Butter Fudge Frosting are a decadent use for overripe bananas. 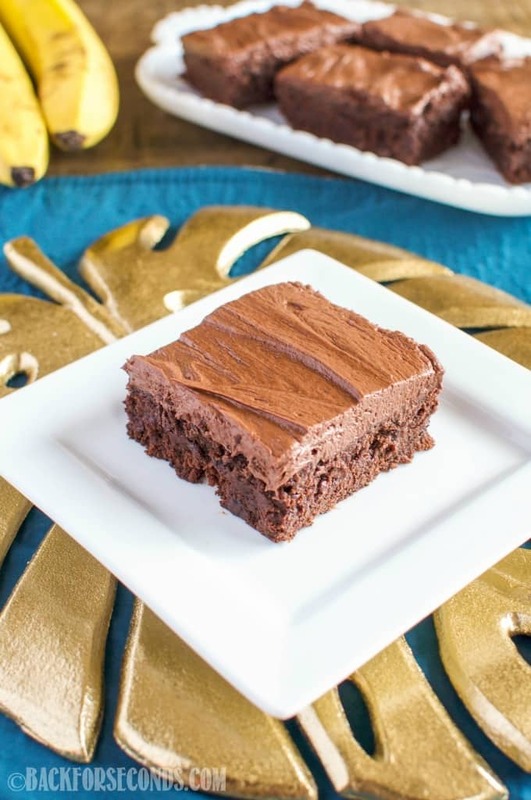 Chocolate banana brownies are topped with a rich, creamy frosting! 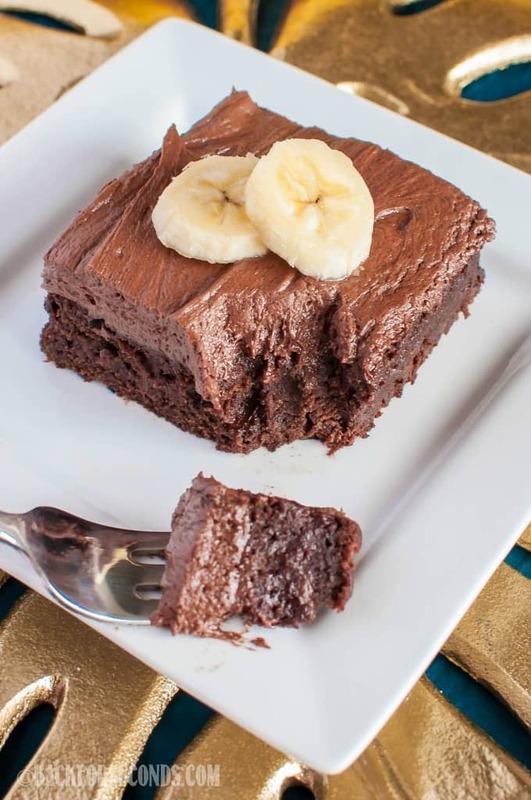 I think we are all constantly on the look out for new recipes using brown bananas – they always seem to turn before we have a chance to eat all of them. 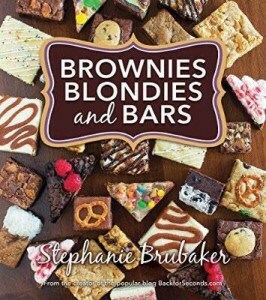 I have made Banana Brownies before, but not like this!! 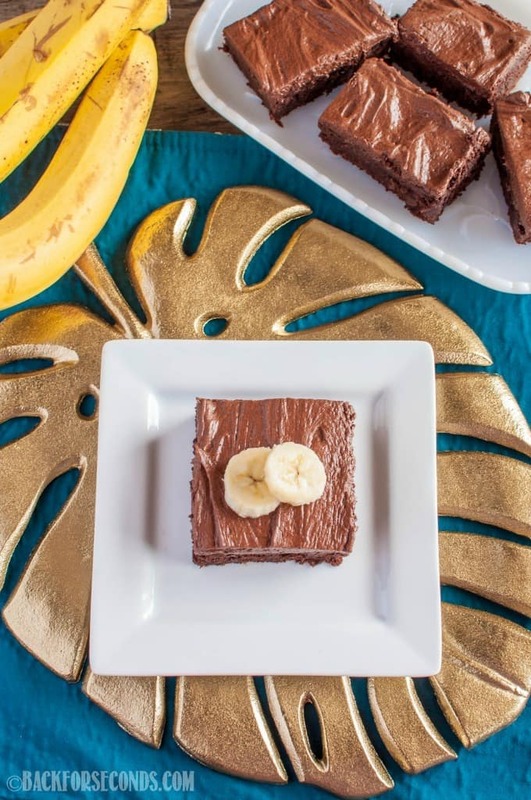 This is possibly the most indulgent and delicious way to eat your bananas! I have made a lot of banana goodies over the years – Banana Cream Pie Poke Cake (!!! ), Banana Toffee Chocolate Chip Cookies, and just about every variation of banana bread. But when a friend of my requested chocolate banana brownies, I realized I had never done that before! My boys were helping me bake them and they begged for frosting. I couldn’t refuse them, and once I got the idea to make it a peanut butter fudge frosting? I couldn’t make it fast enough! These are rich, dense, and fudgy, and I just know you’re going to love them!